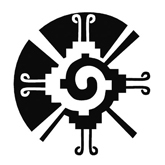 India Calls Out ACTA’s True Purpose. India was rounding up opposition to the Anti-Counterfeiting Trade Agreement (ACTA) and that it wanted to stop the deal from being made outside of existing international institutions. This week, it made good on its promise to object. 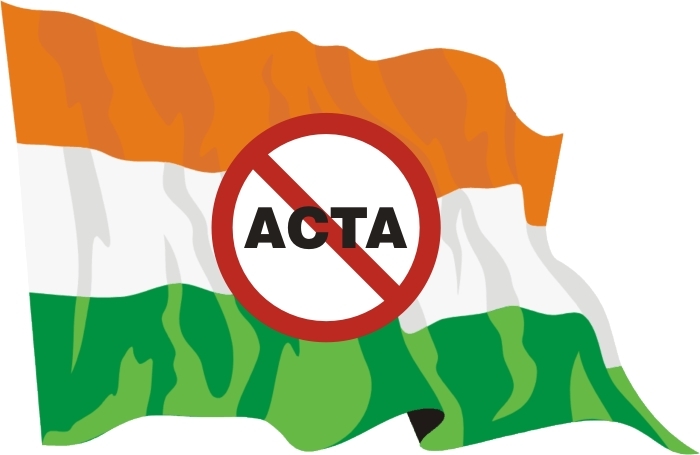 Thank you India for finally revealing the true purpose of ACTA. ACTA corporate and media participants will give up almost everything else wrong with ACTA if they can shift the burden of enforcement onto the shoulders of government (you). Not only do they want to completely control who does what at any given moment with their copyrighted material but they want the your government to enforce their copyrights using your tax dollars!